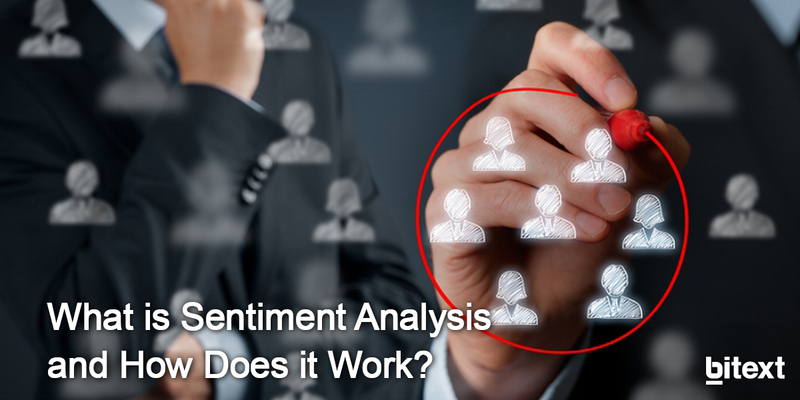 What is Sentiment Analysis and How Does it Work? Sentiment Analysis is a procedure used to determine if a chunk of text is positive, negative or neutral. 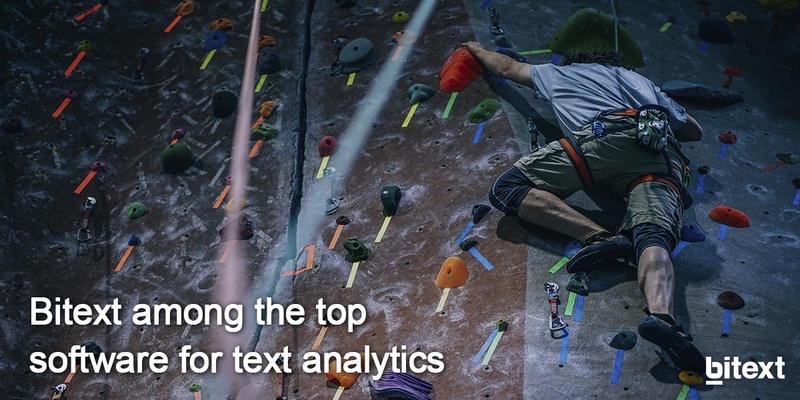 In text analytics, natural language processing (NLP) and machine learning (ML) techniques are combined to assign sentiment scores to the topics, categories or entities within a phrase. Powered by a linguistic approach, the future of natural language processing will enable human-like understanding through a wide range of applications. 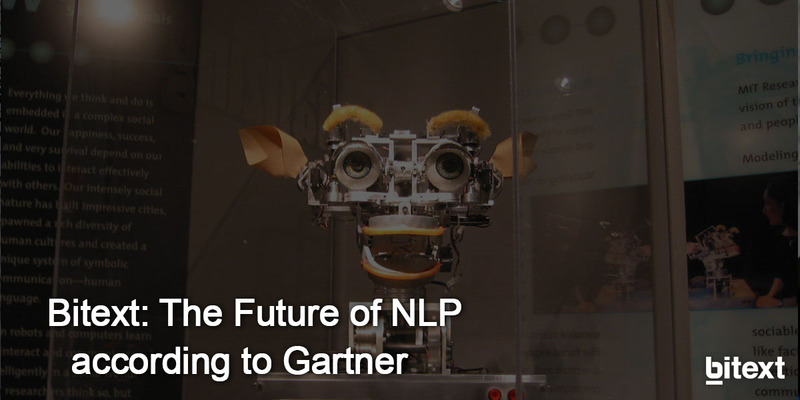 Thanks to Bitext NLP technologies, that far future is closer than expected. Bitext solutions are fully oriented to the current needs of many forward-looking companies relying on cutting-edge techniques ranging from sentiment analysis tools to a generation of artificial training data. After years of hard work in the field of the automation of customer support, Bitext developed the most advanced API ever seen and several conversational agents for innovative enterprises as, for instance, TechCrunch. Google’s smart speaker, Google Home, has recently learned a new language. Launched at the end of June this year, Google Home is now speaking Spanish. As real as life itself, Spanish speakers can now listen to all summer hits without lifting a finger, or even look for restaurants nearby by indirectly saying, ‘Ok Google, tengo hambre’. 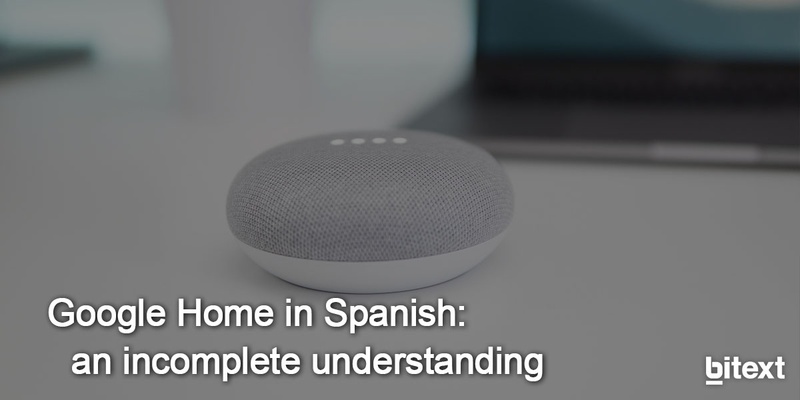 This language update may serve to gain ground in the market of artificial intelligence-powered devices since Spanish is the second most widely spoken language in the world. Notwithstanding, Google Home's Spanish skills leave much to be desired. Bitext team has been testing it and, as a matter of fact, there is still room for improvement. We are thrilled to share these news with our readers. We have been working on a truly exciting project and now it’s finally out! 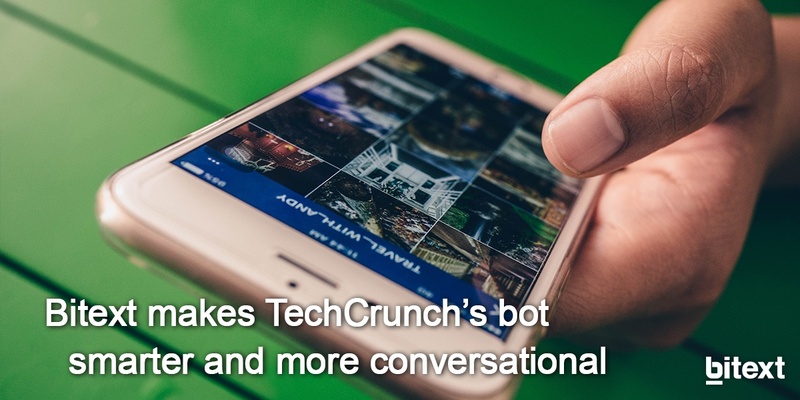 If you have been reading about chatbots for some time, you have probably heard of TechCrunch’s Messenger bot, which was awarded Best News Bot prize by ChatBottle, as it delivered news from their site and handled subscriptions to different topics, authors and sections efficiently. Predictive Analytics Today is one of the must-read sites when it comes to provide review, comparison, research, commentary and analysis of enterprise software. It helps IT decision makers to identify the appropriate technology that fulfills their needs. The site has over 400,000 monthly users, and over 36,000 newsletter subscribers.